The AG Cuffill is designed to enhance patient safety by minimizing the potential human error while measuring and inflating airway cuffs, as well as diminishing the risk of cross-contamination, when used for a single patient. This pocket-size, syringe-like design allows a simple and easy operation and is used by medical professionals, including first-responders and hospital staff, and by users in the home care environment. The AG Cuffill is designed to enhance patient safety by minimising the potential human error while measuring and inflating airway cuffs, as well as diminishing the risk of cross-contamination, when used for a single patient. The compact and intuitive AG CUFFILL device is the most accurate solution for measuring both cuff pressure and controlling the volume of airway cuffs in all clinical settings. 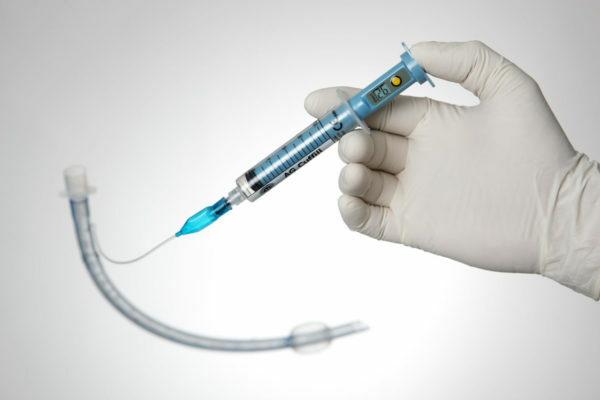 Recommended, but not limited, for single-patient use in order to reduce the risk of cross-contamination. The AG Cuffill is intended for air-filled cuffs and should not be used with liquids. 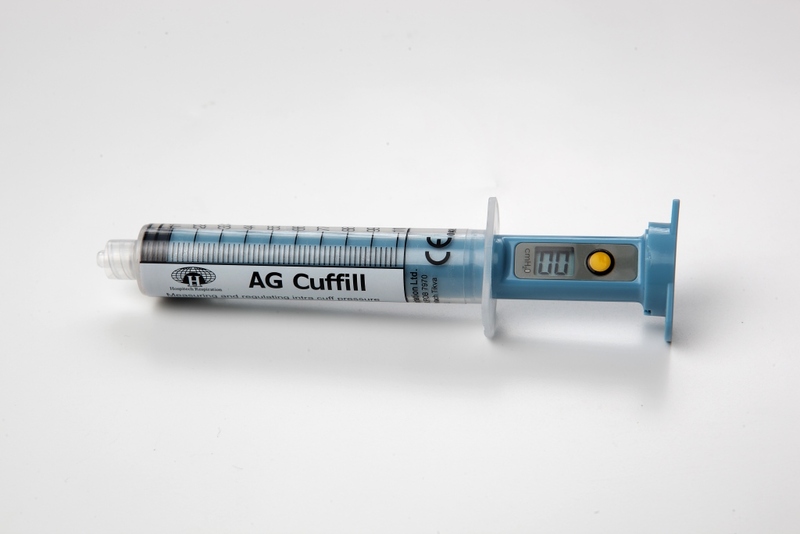 Without losing pressure during connection, the AG Cuffill allows measuring and reading the exact cuff pressure. 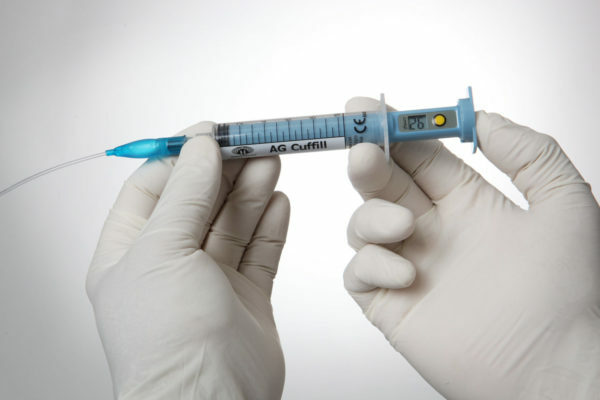 Designed as a cost-effective disposable device. 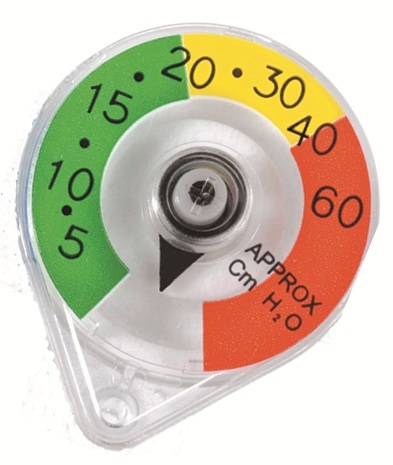 Provides indication of cuff pressure and volume. 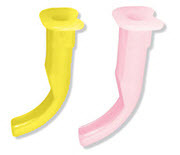 Suitable for use with endotracheal and tracheotomy tubes as well as laryngeal masks.